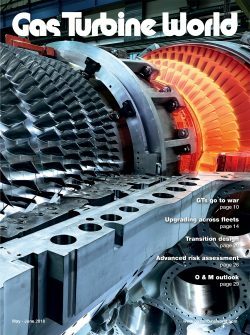 Every member of our editorial staff is a hands-on industry “insider” with over 20 years of practical experience across the full spectrum of gas turbine technologies, power plants, applications and operations. They know the technology – but also know that “technology” doesn’t exist in a vacuum. In a fluid and unpredictable market environment, many variables enter a business decision. 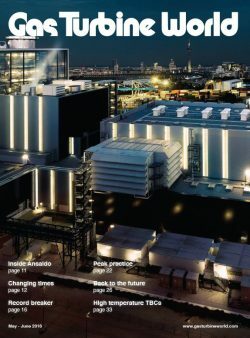 Beyond rated performance, important factors include comparative capital costs, variable fuel-price scenarios, life-cycle economics, cycling and load-following features, historical operation and maintenance models, sustainable environmental compliance and retrofit/upgrade options. 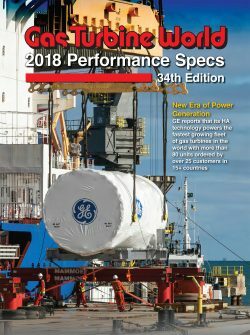 That’s why Gas Turbine World thinks “outside the spec sheet” to consider how new gas turbine models, new features and new technology trends match-up with the realities of the marketplace. 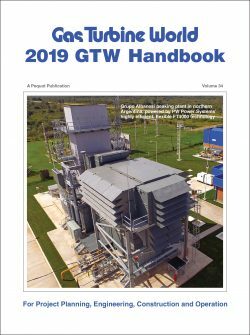 And it’s why we routinely perform our own independent research and fact-checking, drawing on knowledgeable primary sources including gas turbine manufacturers, owners, operators, engineers, project contractors, component suppliers and consultants. 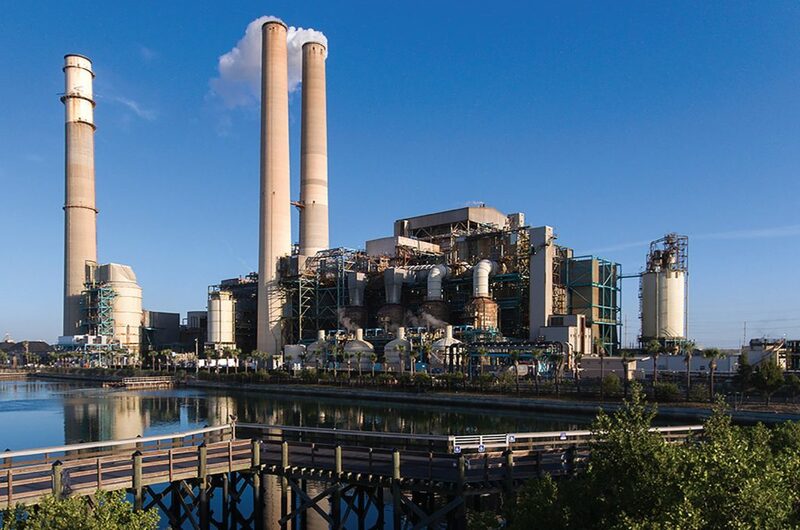 Tampa Electric to reuse 1970s- vintage steam turbine in highly efficient HA-class combined cycle repowering project to boost site power, improve efficiency, cut emissions.